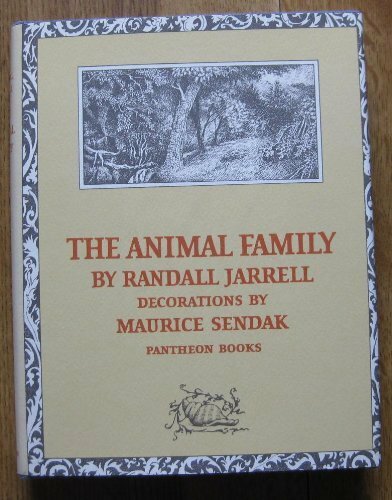 "Once upon a time, long, long ago, where the forest runs down to the ocean, a hunter lived all alone in a house made of logs he had chopped for himself and shingles he had split for himself." 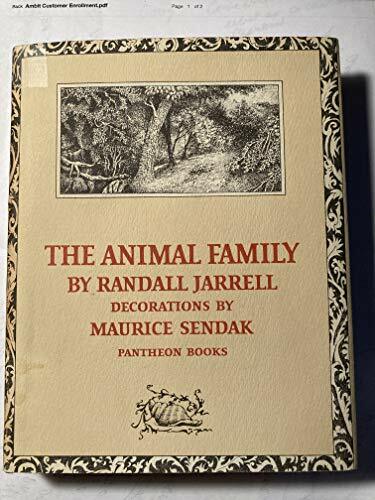 These words ease the reader into the elegant, dreamlike world of Randall Jarrell's Newbery Honor book The Animal Family. One night, the lonely hunter hears the singing of a mermaid, and because "he himself was as patient as an animal," the mermaid learns to trust him, speaking to him in a voice like the water. 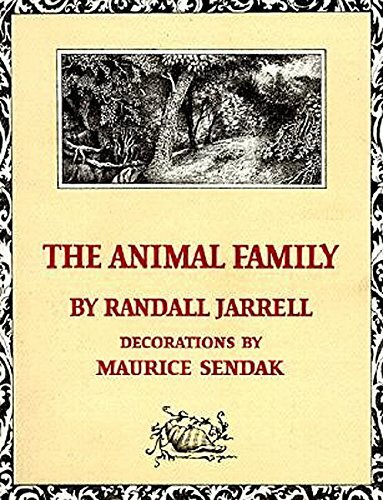 In time they teach each other their languages, with many amusing exchanges occurring as the hunter tries to teach his new friend terrestrial words and concepts. 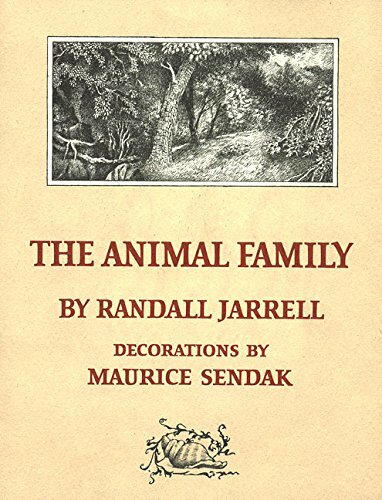 The hunter explains, "The house is a big wooden thing ... that you stay inside at night or when it rains." "Why?" she asks. "To keep from getting wet." "To keep from getting wet?" the mermaid says despairingly. 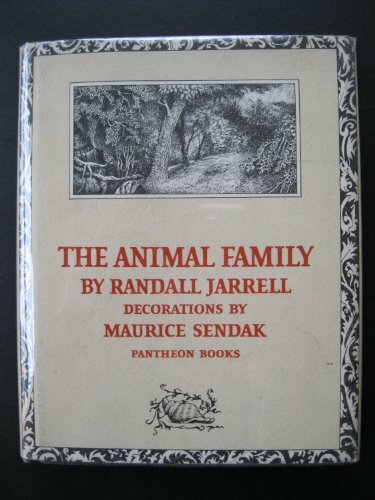 Randall Jarrell (1914-1965) received the National Book Award for his book of poems The Woman at the Washington Zoo. 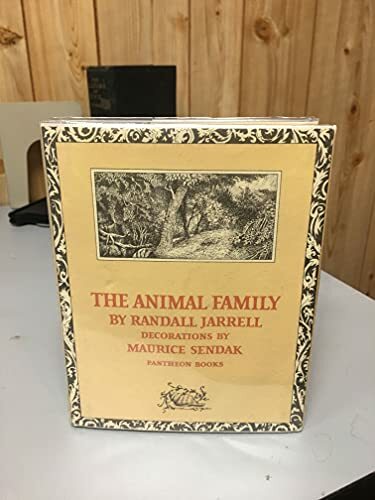 His children's book The Animal Family was named a Newbery Honor Book, and his translation of The Three Sisters was produced by The Actors Studio Theatre.